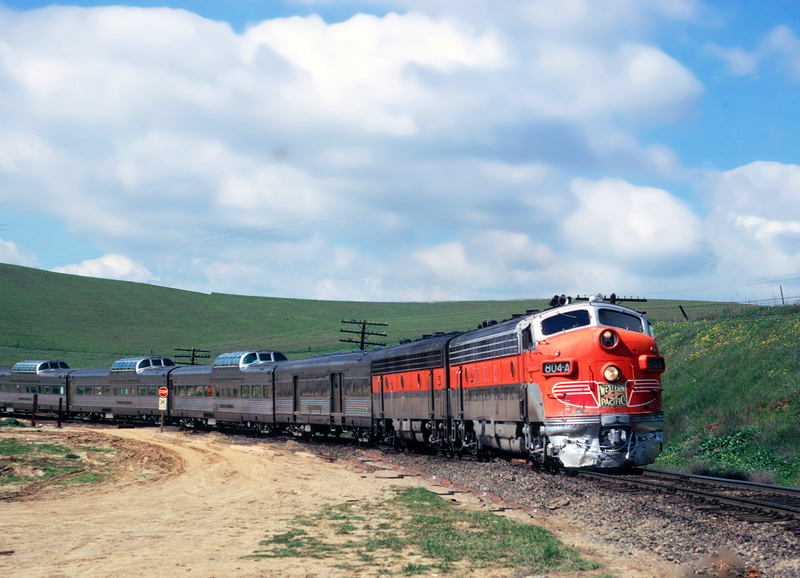 The 49er was an exotic, short-lived streamliner Union Pacific launched in the late 1930s as a secondary train to complement the first-class City Of San Francisco that had debuted around the same time. It also helped carry the many travelers and vacationers hoping to experience the Golden Gate International Exposition, a special fair ongoing in San Francisco during 1939 and 1940 to celebrate the recently opened Golden Gate and San Francisco-Oakland Bay Bridges. From an operational standpoint the Forty-Niner carried the only examples of full shrouding/streamlining used on a UP steam locomotive, beautifully executed and adorned in the railroad's classic passenger livery. Sadly, this alluring and gorgeous train survived only through the early 1940s when it was canceled following the end of the exposition. In February of 1934 Union Pacific shocked the transportation world by debuting what it called "The Streamliner," more technically referred to as the M-10000. This sleek, fast, and colorful three-car articulated trainset was a product of UP, Pullman-Standard, and the Winton Engine Company which provided the prime mover. 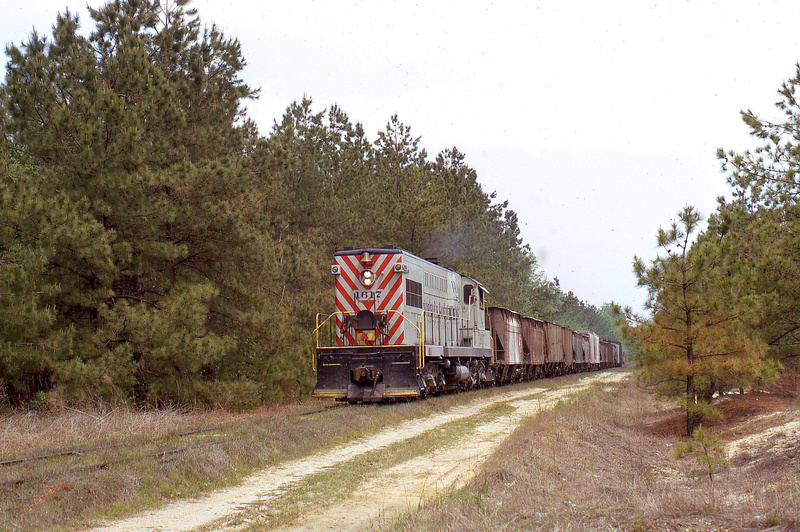 The railroad was hoping to lure the public back to the rails after witnessing a decline of 77% in passenger revenue from 1920 to 1932 according to Joe Welsh and Kevin Holland's book, Union Pacific Railroad. This downturn in rail travel was primarily caused by the brutal ongoing Great Depression but as UP came to learn was also a result of its insufficient services. 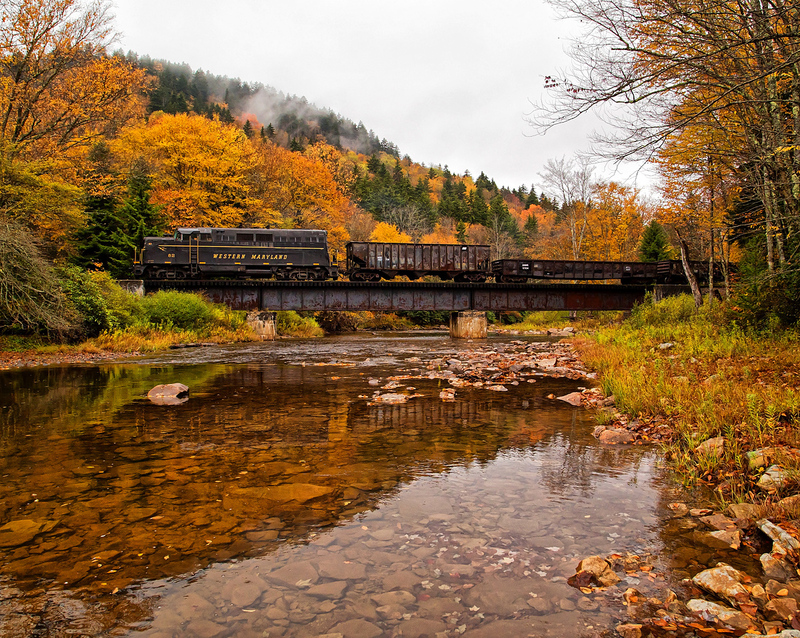 After completing a study in the 1930s the railroad realized that it lacked what travelers were after such as lower meal prices, additional sections, porter services, and a greater number of daily departures instead of every other or every third day. 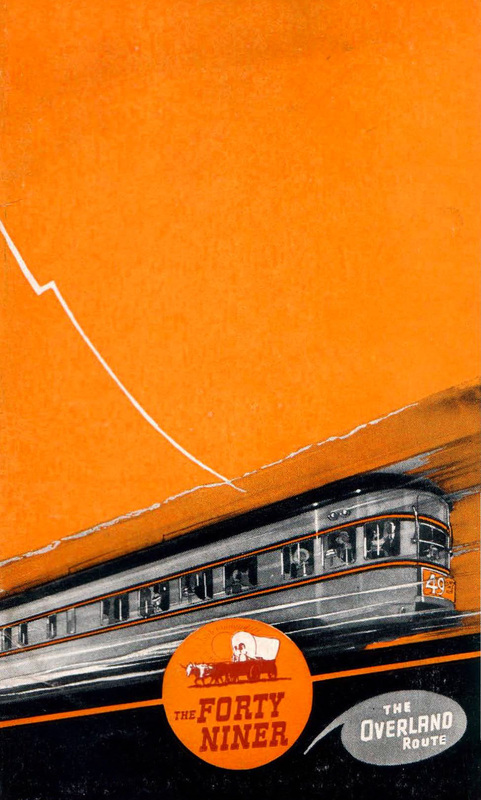 After launching the M-10000 UP embarked on inaugurating the City of Portland on June 6, 1935 another new streamliner offering a fast scheduling between Portland and Chicago via the Chicago & North Western. Over the next few years the railroad introduced an entire fleet of City trains connecting Denver, Los Angeles, Salina (Kansas), and San Francisco. 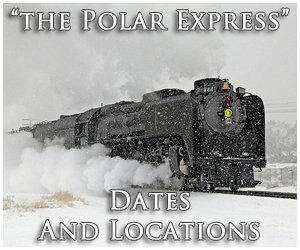 The latter commenced service on June 14, 1936 and also ran to Chicago via Cheyenne (Wyoming) in conjunction with the C&NW (fielding the train east of Omaha). The San Francisco originally operated as the semi-permanently coupled trainset known as the M-10004 although it was quickly supplanted within a year sporting traditional, non-articulated cars and Electro-Motive's new streamlined E2 diesel locomotives. At the same time UP introduced a new train to supplement the San Francisco; also a streamliner it was known the 49er, which paid tribute to the fortune seekers during the California Gold Rush in the mid-19th century. 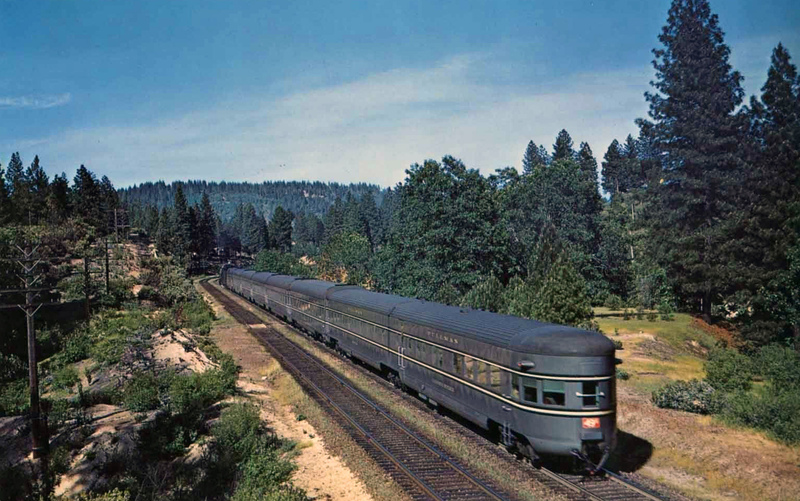 This new run utilized rebuilt, modernized heavyweight passenger cars sporting semi-streamlining and painted in an attractive livery of Harbor Mist Gray with black roofs/trucks, and gold pinstriping. 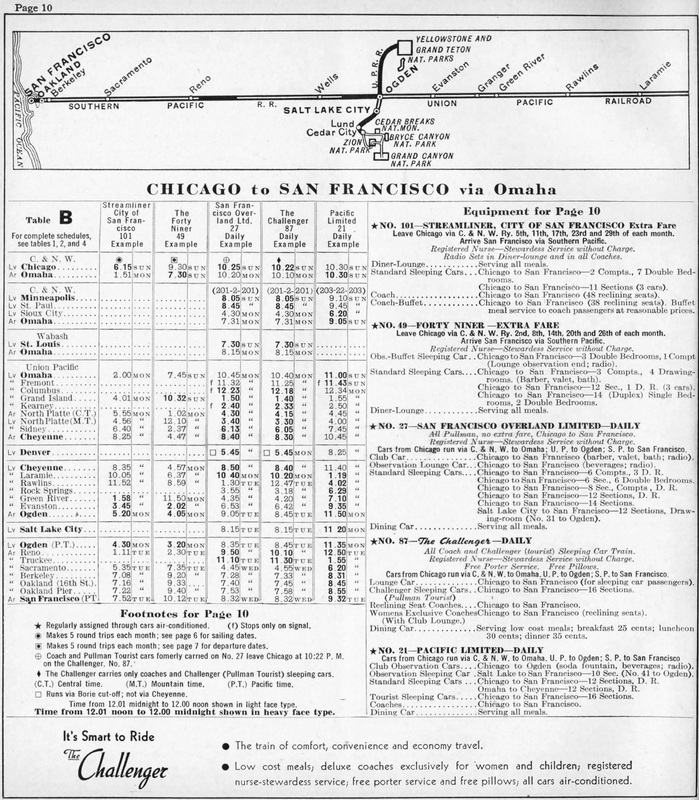 Altogether it was an all-Pullman, extra-fare train featuring an eight-car consist that ran an alternative, five-times-per-month schedule from the San Francisco. The stars of the Forty-Niner, however, turned out to be the locomotives. In the only example of Union Pacific fully streamlining any of its steamers the railroad turned out two examples in April of 1937 to lead the train; Class MT-1 4-8-2 #7002 and Class P-11 4-6-2 #2906. 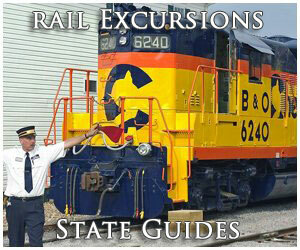 The shrouding was done by UP's own Wayne Owens, the railroad's mechanical officer. Taking direction from past works done by noted industrial designers Henry Dreyfuss (a sweeping, beveled nose, chroming, and a low headlight) and Otto Kuhler (cat whisker striping), Owens did a masterful job on the two steamers. 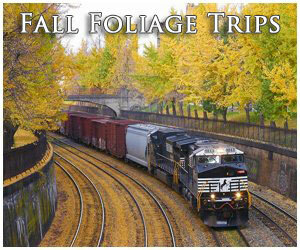 Unlike the cars, the pair of locomotives wore an elegant livery of Armour Yellow and Leaf Brown with scarlet trim. The 49er, its consist, and locomotives debuted to the public on July 8, 1937. The reason for two different wheel arrangements receiving streamlining had to do with topography; the UP's route from Cheyenne to Ogden was far more challenging requiring the need for the more powerful Mountain. 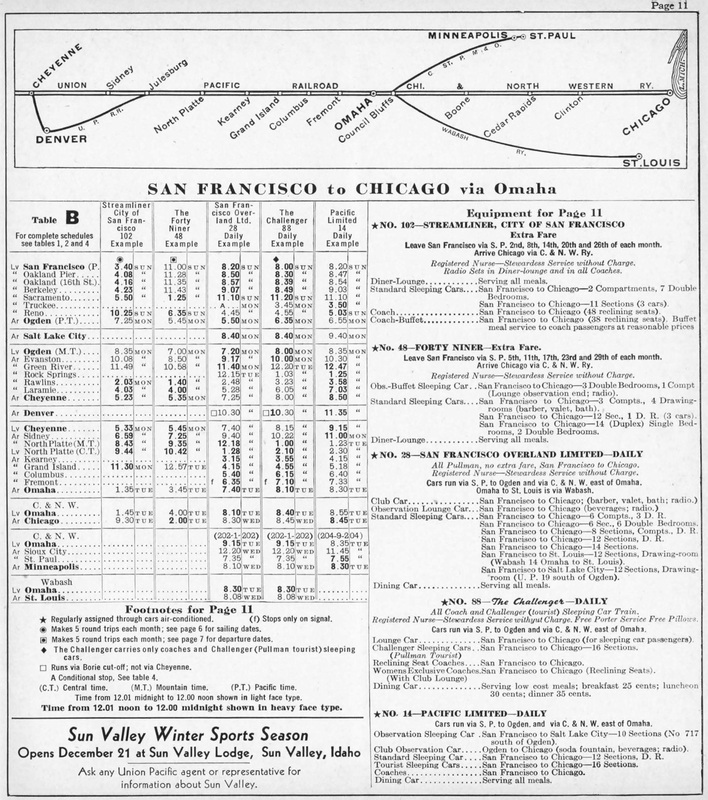 However, east of Cheyenne the Pacific could handle the train to Omaha since grades were fare less stringent. Along with the locomotives' exterior upgrades shop forces had also modernized internal components. 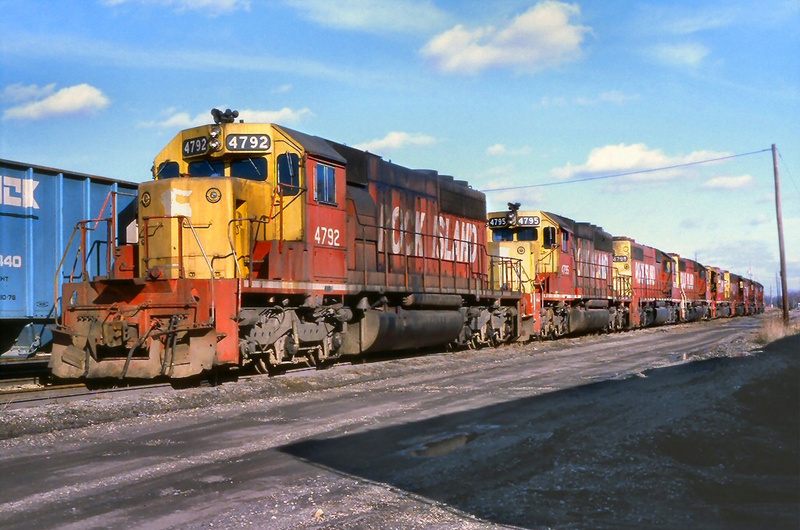 According to Joe Welsh and Kevin Holland's book, Union Pacific Railroad, these improvements included, "...roller bearings, lightweight rods, Boxpok drivers, improved brakes and enlarged exhaust stacks." 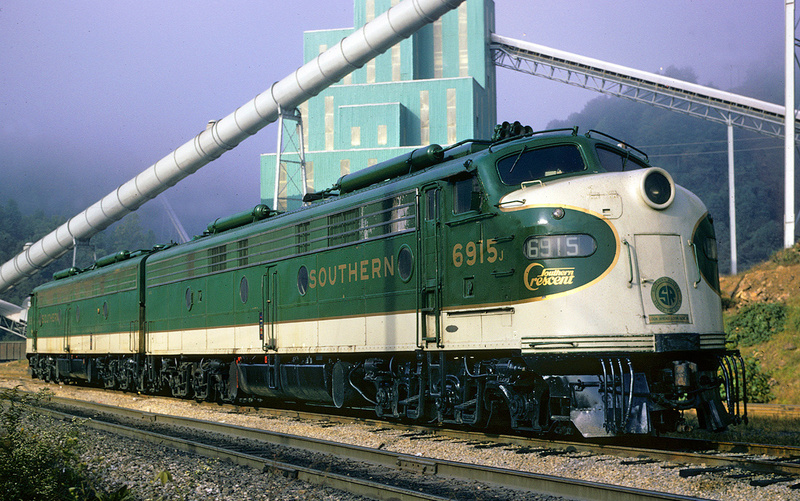 These upgrades enabled the locomotives to cruise at a cool 90 mph and they could complete the 2,260-mile trip in about 50 hours (just under two days) between Chicago and Oakland/San Francisco. 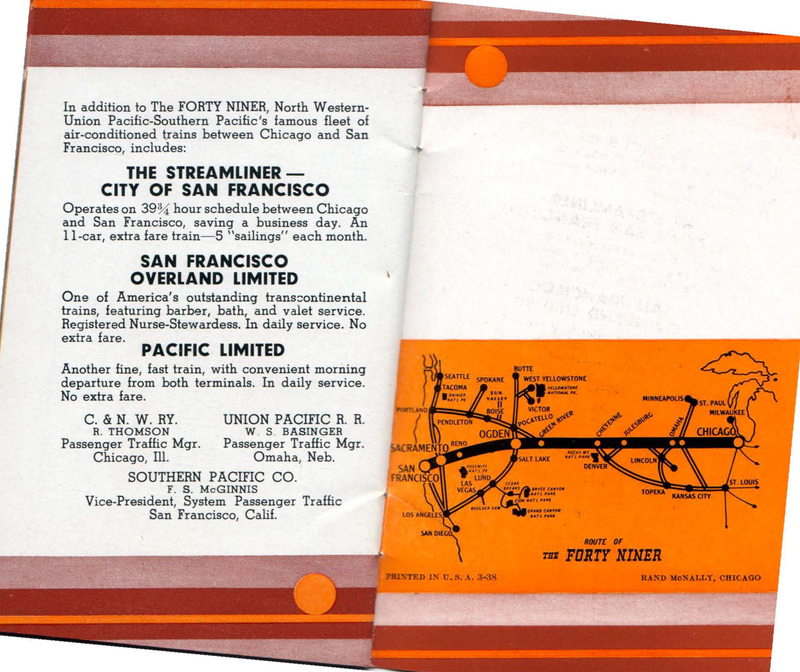 After the Golden Gate International Exposition concluded on September 29, 1940 Union Pacific decided to end the Forty-Niner a year later, canceling the train in 1941. 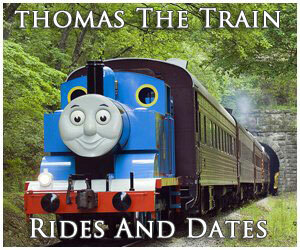 A year after that the locomotive's lost their streamlined shrouding and were assigned to less glamorous work. 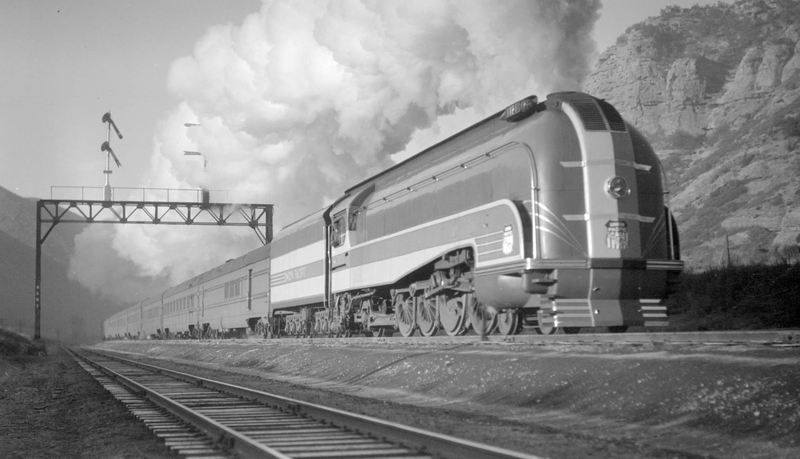 The ending of the train was also made in an effort for UP to put more diesel powered, lightweight streamliners in service; a move brought forth by competitors Santa Fe and Southern Pacific who were both hard at work luring travelers to their new glamorous trains like the Super Chief and Daylights. Home › Class I Railroads › Union Pacific › The "49er"